Product liability refers to products that are unsafe due to defective design, defective manufacture, or inadequate / misleading instructions or warnings. All serious injuries and all deaths from products are always unreasonable and always unnecessary if they can be minimized or avoided through reasonable means. 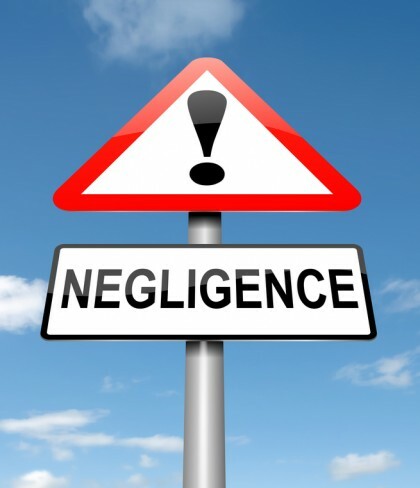 Cases involving product liability include: construction accidents, sports and recreation equipment, medical equipment, highway design, and household and consumer products. When you believe that you’ve been injured by a dangerous or defective product, call the Portland product liability attorneys at the Savage Law Firm. To successfully settle a product liability claim for money damages, it is necessary to understand the product and what could have been done to avoid the injury — either by you or by the business responsible for designing or manufacturing the product. In cases involving consumer products, or industrial or farming equipment, some things are simply dangerous by their very nature. The Savage Law Firm has been helping victims of dangerous products and manufacturer negligence since 1978. We know the issues to investigate and clarify in order to negotiate a full and fair settlement or win in court. The truth is, the last several years have been tough on these classes of cases, as manufacturers, distributors and installers have fought for stronger legal protections. Attorney Bill Savage is AV®-rated* under Martindale-Hubbell’s peer review rating system and has earned recognition for experience, skill and credibility in all areas of product liability and personal injury cases. Our firm focuses on getting beyond the evidence of your injury. We will discover how your injury has affected you and your family, and present the human face of your story. We represent victims of manufacturer defects and dangerous products in Portland and communities throughout Oregon and southern Washington. Contact us for a free consultation to discuss your claim. We handle product liability litigation cases on contingency fee basis. If we cannot help you recover money damages, you won’t pay attorneys fees.